Physical education is designed to develop each child's physical, social, and emotional learning through a series of carefully planned and conducted activities. Children are at different developmental levels, with different needs and interests, for this reason, activities are geared towards a wide range of skill and fitness levels. All children are encouraged to work towards their personal best! Cooperation and sportsmanship will be stressed at each grade level. These qualities are essential when students are participating in small groups, working with partners and cooperative games. 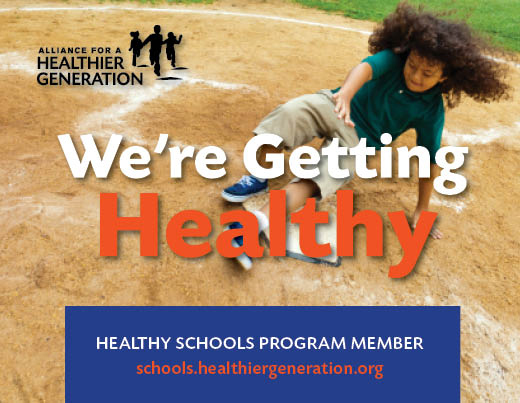 Our educational program is designed to develop skillful, fit and knowledgeable movers who will enjoy a lifetime of participation in physical activities. As teachers and parents, we need to work together in and out of school to create an environment where your son and/or daughter can succeed! I urge you to get involved with the school and be active in your child's learning. If you ever have any questions or concerns please feel free to contact me at the school or via email. 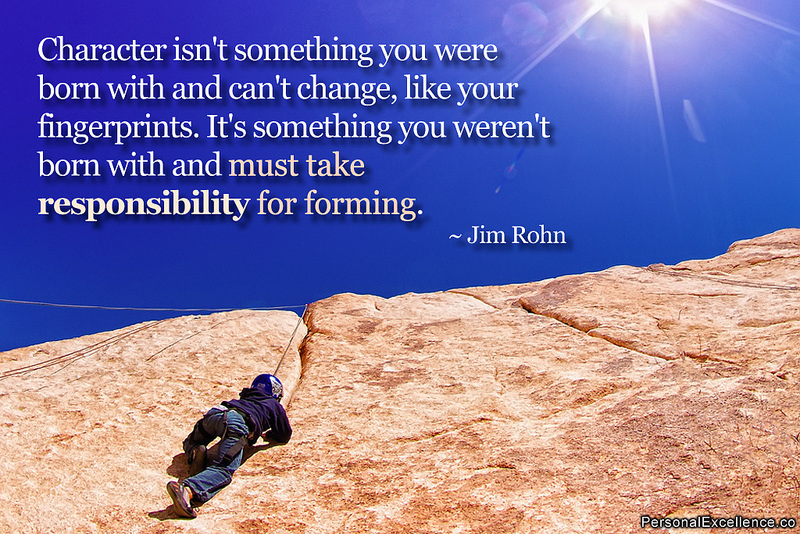 ﻿What is Character?﻿ The mental and moral qualities distinctive to an individual. We will be studying character traits in PE throughout the course of the school year. Each month we will cover a different trait. 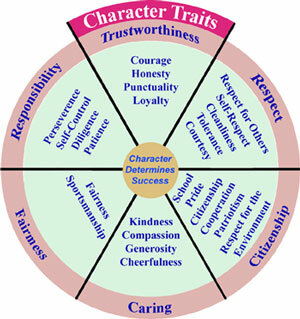 Please ask your student about the trait of the month and discuss the importance of having good character. What to wear in P.E. 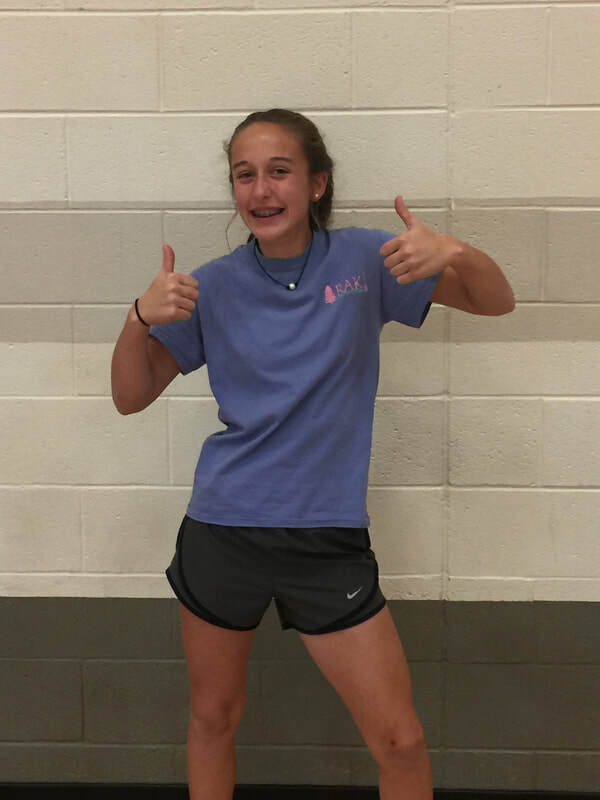 Students must wear sleeved t-shirts and knee-length or fingertip-length shorts. As weather gets colder, students may wear sweats. The clothes should be school colors: red, blue, white or any combination of these colors. NO tank-tops or short-shorts are permitted. Court shoes only! No open-toed shoes, flip-flops, boots, or heels. If you would like more information or have questions about dress code, please contact Coach Swanson. Haynie Jane is wearing the proper clothing. 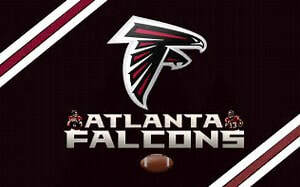 We will continue our partnership with the Atlanta Falcons and the NFL in keeping the Rise Up! 159 Program at our school. This program was implemented last year and is the first of its kind anywhere to bring NFL Flag Football to every community in the state. The Atlanta Falcons chose one school last year from each county in the state and WE were one of the schools hand selected to participate in this program! Your child will learn the ins and outs of flag football while strengthening their physical fitness and character. What we are doing in p.e. What's coming up in P.E.? The Physical Ed. grades will be aligned with both the Standards-Based Progress Report and the typical 100% scale. This means that the students will be graded in the following 5 key concepts. Even though the PE units will change throughout the year, these key concepts remain constant. These key concepts will be part of the weekly PE program and will be continually assessed by the students and the teacher. Let's get ready to move! "You are only as strong as you allow yourself to be; never get discouraged, never give up because consistency and dedication is the key to success!"